Billed as a grand final too close to call, the game itself certainly lived up to those expectations! With scores level at the end of the third quarter, the game finished with West Coast the victors by 5 points in what many commentators were calling one of the greatest grand finals in recent memory. The game was full of many great moments with brilliant passages of play, terrific goals and bone crunching tackles. Our experienced field umpires certainly rose to the occasion. Matt Stevic moves into 4th place all time on the field umpires’ finals list with Brett Allen, Bryan Sheehan and Darren Goldspink on 37. Brett Rosebury with 44 finals heads the list from John Elder and Hayden Kennedy on 39. Brett also moves to game 398 including 44 finals and 8 grand finals. Only Ian Robinson (9 grand finals) and John Elder (10) are now above him. Shaun Ryan became the oldest field umpire appointed to a grand final at 43 years of age, passing Simon Meredith at age 42 who umpired the grand final in 2017. Shaun umpired his 7th grand final, a remarkable effort considering he retired from umpiring for three years before being coaxed back three years ago. Shaun joins an elite group including Brett Allen (1992-2007), Robert Scott (1921-1935) and Henry Crapp (1897-1905) who have also umpired 7 grand finals. Mark Thomson becomes the most experienced boundary umpire ever appointed to a grand final with 380 games. He surpassed Darren Wilson on 268 games. 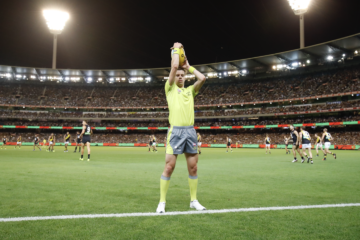 Mark now sits second all-time on the games list for boundary umpires, only 20 games shy of 400 and 24 games short of Darren Wilson’s 404 games mark. Mark’s 6th grand final has him equal with Peter McDonald (1989-2000). Nathan Doig moves into equal 6th on the grand final umpires list after umpiring his 5th grand final. 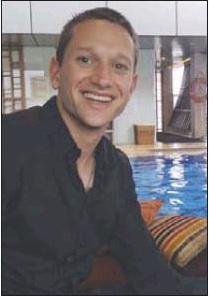 Nathan joins Adam Coote, Mark Forster and Geoffrey Wilcox. His tally of 23 finals puts him with two greats of umpiring, Kevin Mitchell (1968-1979) and Leigh Patterson (1976-1990). Chris Gordon and Michael Marantelli both umpired their third grand final. Steve Piperno and Stephen Williams umpired their first grand final, Steve after only 66 AFL games. 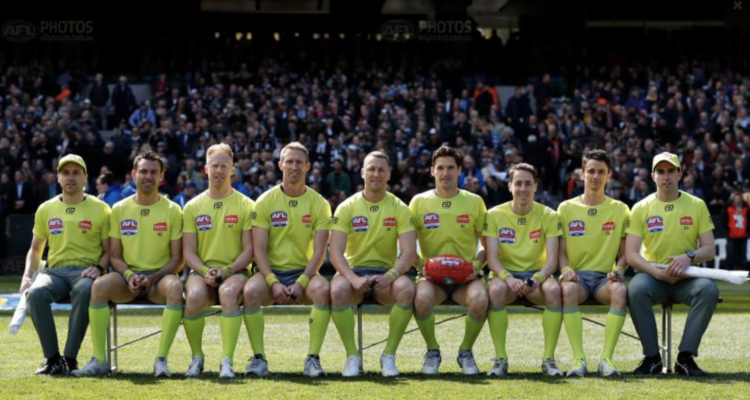 It is the first time since 1992 that two goal umpires have debuted together in a grand final. Previously that record was held by Rod Davies and Craig Clark. On the bench, the on-field team was ably supported by Ray Chamberlain, Brett Dalgleish and Matt Dervan.